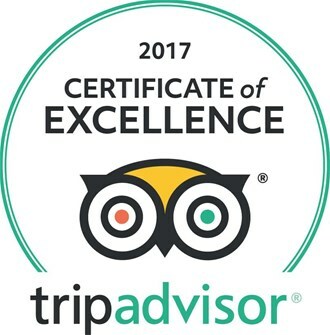 Splash White Water Rafting earns Tripadvisor’s 2017 certificate of excellence for the fifth year in a row. 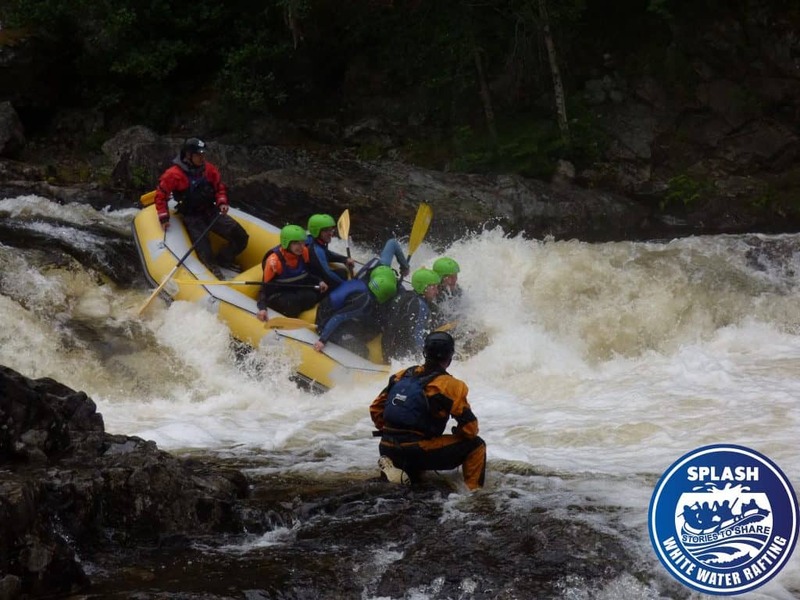 Peter Syme, Splash white water rafting boss announced today that Splash had received the 2017 Tripadvisor certificate of excellence. The award celebrates a consistency of quality traveller reviews on Tripadvisor by Splash White Water Rafting customers over the past year. Receiving the Tripadvisor certificate for the fifth consecutive year really is a testament to the passion, fun, safety and expertise Splash White Water Rafting bring to the adventure activity industry here in Scotland. An award like this is is a real world confirmation that our fantastic staff are providing the very best adventure experiences in the industry. Our staff are awesome 🙂 We are extremely happy to have received the award again in 2017 and we are committed to making sure we receive it again in 2018. Finally, we would like to give a shout out to all our wonderful customers, who take time out of their days to write such wonderful things about our guides and their experiences with Splash. It is much appreciated and this award is because of you.